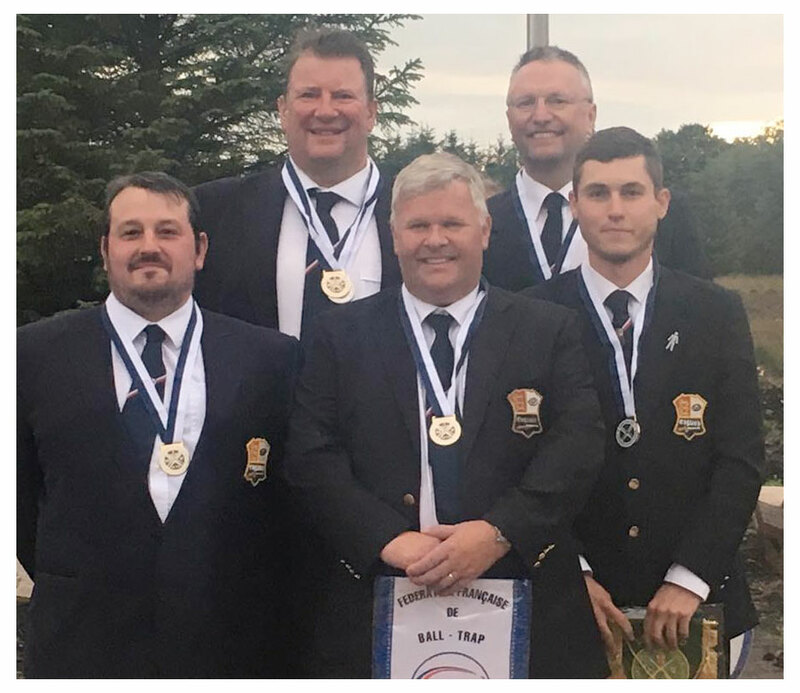 A great result from Scotland at the National Shooting Centre, where the European DTL took place on the 21-22nd July. Paul Chaplow shot an impressive 200/596 to take the Runner-Up place. Excellent shooting! Paul was also a member of the 5-man Krieghoff Team that took the Gold Medal in the team event. Consisting of Paul Chaplow, Ian Mullarkey, Paul Turner, Nigel Chapman and Curtis Woolley. Well Done guys! In the Ladies category, congratulations to Bernadette Quinn for taking the Gold with a score of 197/585. Plus Emma Holden finished in 3rd Place with a score of 294/593. Also, we saw Dave Hinchliffe take the Silver medal in the Super Veterans category with a 199/587.